If the soundtrack of your youth includes the sweet, crackling sounds of a dial-up modem, then you probably spent part of your adolescence organizing a buddy list and requesting the A/S/L of various strangers on the internet via AOL’s Instant Messenger. At least, until Gmail debuted its Google Chat feature, rendering AIM virtually obsolete. Now, the messaging platform that hasn’t had a development staff in the last six years—let alone a significant part of the market share—is signing off for good. AOL announced today that it’s shutting down AIM effective December 15, but not because, as you might think, it had so few users. 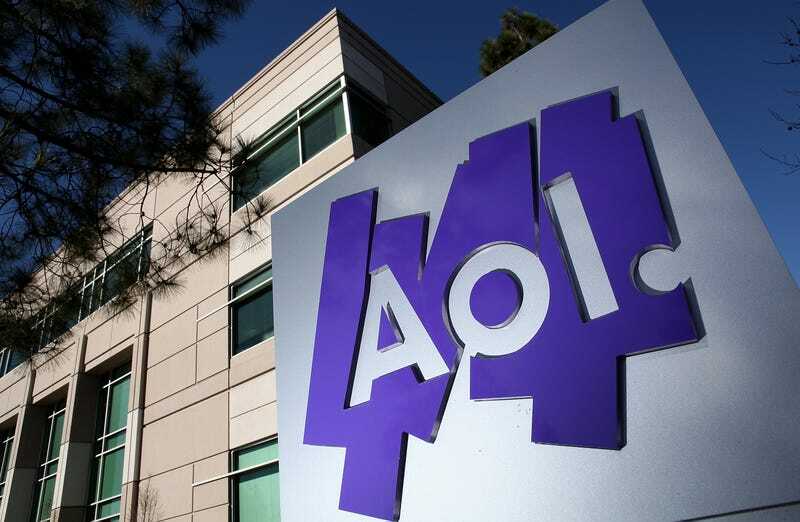 Rather, it’s because of that loyal base who loves using AIM that AOL is now “more excited than ever to focus on building the next generation of iconic brands and life-changing products,” that doesn’t include its waning messaging platform. So, assuming you hadn’t already, it’s time to say goodbye to your buddy list, and find a new place to post that Caddyshack quote.